This area has been designed with the volunteer counselor in mind. 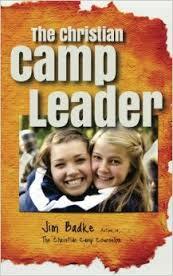 Each worker must complete training before working in a summer camp program. The following "Focus Series #1 - #7" are just one part of the training program. Please contact the Program Director of the program(s) you are volunteering for more information on further training. 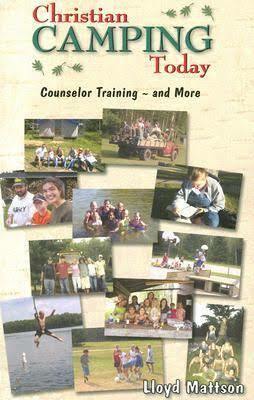 All volunteer counselors and summer camp workers must complete required application and screening. The application is an online application. The local/federal background screening is a separte online link. The Fingerprint process and Affadivit of Good Moral Character are described below. Forms are in PDF format and will need Acrobat Reader 8.0 or higher to submit electronically. Fingerprints* - See exceptions and then proceed to services. If your fingerprints are currently in the AHCA (Agency for Health Care Administration) Clearinghouse, please inform Lake Aurora on your application so we can access your prints at no additional charge. A completed Worker Local Background Check Form is still required. If you are a Florida Public School Teacher, submit an official letter or email stating your current Level 2 screening standing with your school and no additional prints are needed. NOTE: As of 2015 - Photo taken with Fingerprint to submit to AHCA Clearinghouse. 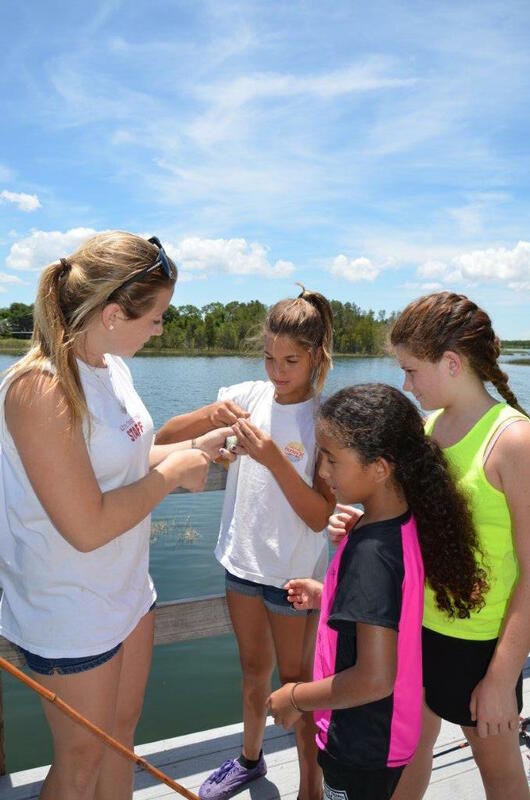 Fee: $65.75 ($12 fingerprint, $7 photo, $46.75 DCF fee) The fee covers the electronic collection of one set of fingerprints and mandated photograph and transmission of those prints/photo for DCF Summer Camp applicants via the Florida Department of Law Enforcement. For future reference... to maintain your 5 year Clearinghouse Fingerprint Status after your service you must maintain contact with Lake Aurora every 90 days through our ongoing training program or you will need to be reprocessed the following summer at an additional fee.